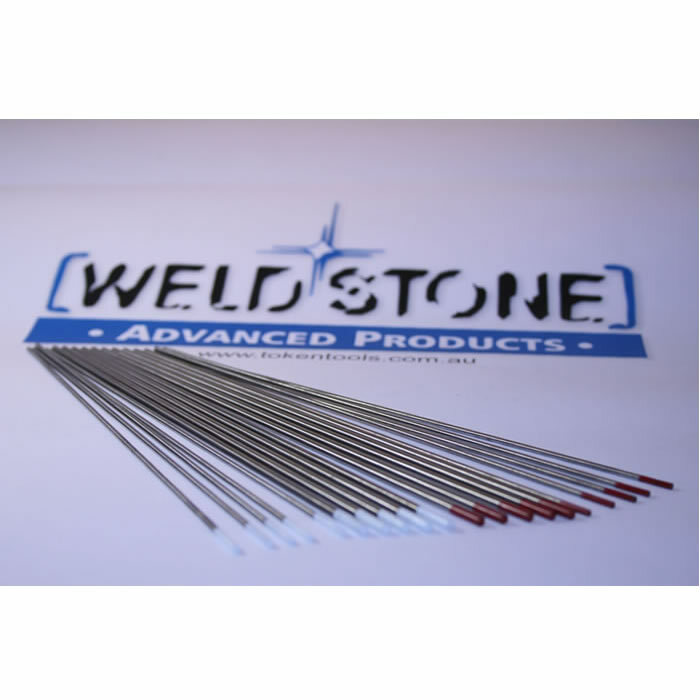 A mixed pack of Weldstone Tungsten electrodes for both AC and DC applications. The most common electrode used today. 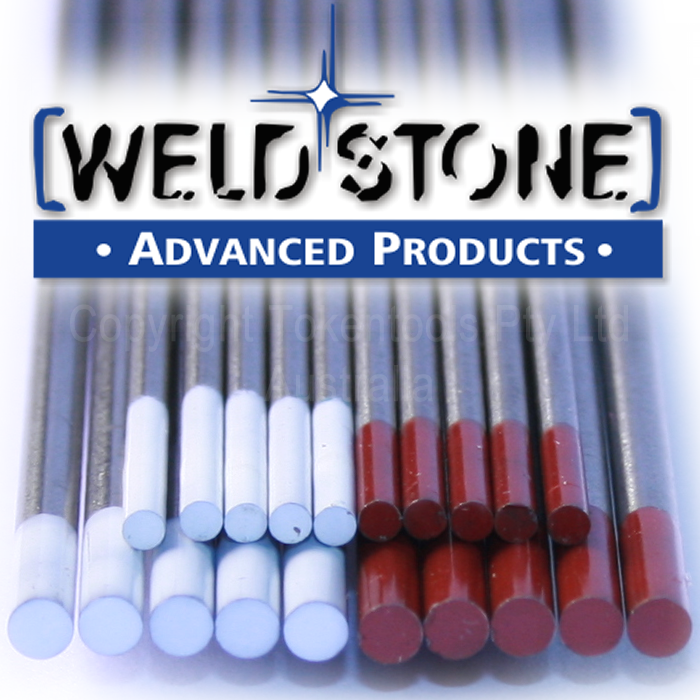 Weldstone EWTh-2 or 2% Thoriated Tungsten electrodes contain a nominal 2 wt-% of thorium oxide (ThO2) which is evenly dispersed throughout the entire length of each rod. Offers excellent resistance from weld pool contamination, a stable ARC and easy starting capabilities. Generally used on DC electrodes negative or straight polarity. Zirconiated Tungsten electrodes containing zirconium oxide are preferred for applications where tungsten contamination of the weld must be minimized. The electrode retains a balled end during welding and performs well on AC so is ideal for work on aluminium and aluminium alloys.